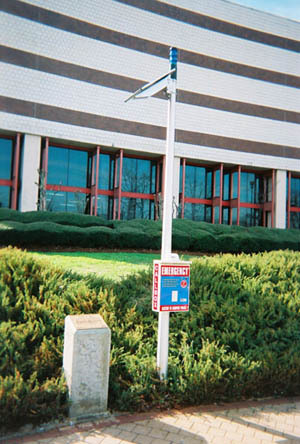 Industrial Service Group Callboxes by Call24 have taken this idea and integrated it with key aspects of security by offering highly visible security units with communications, lighting and CCTV alarming capabilities. 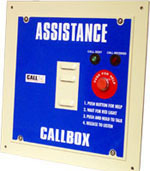 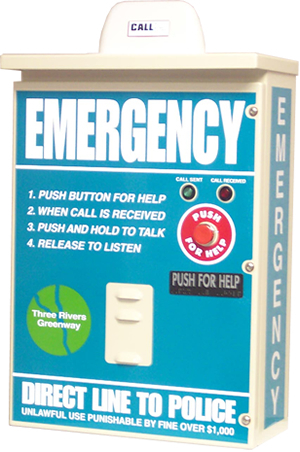 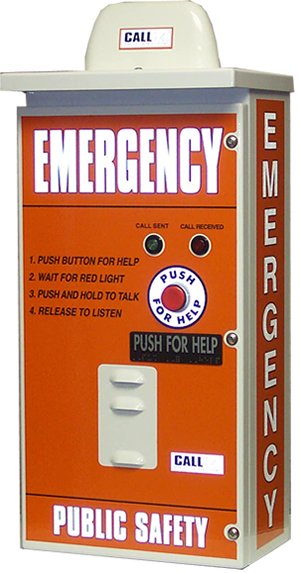 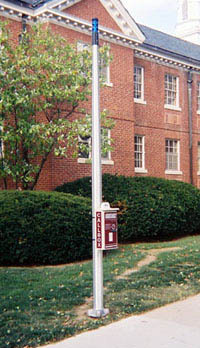 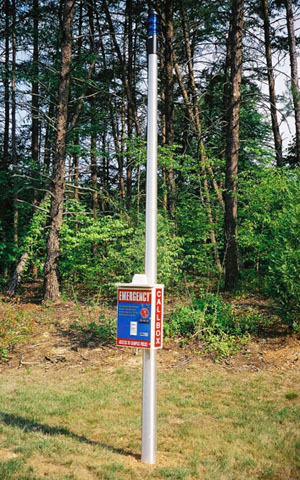 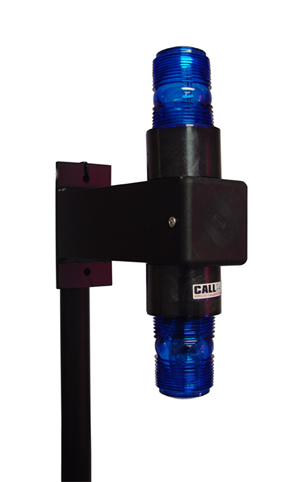 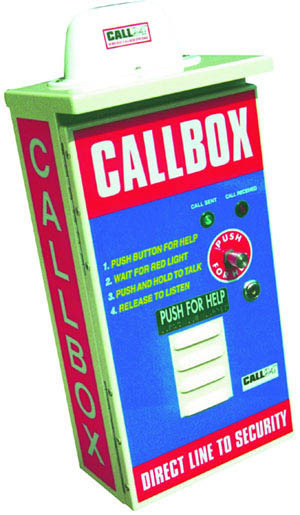 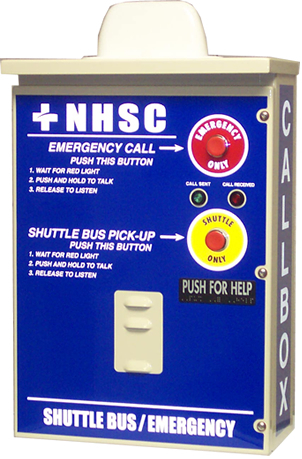 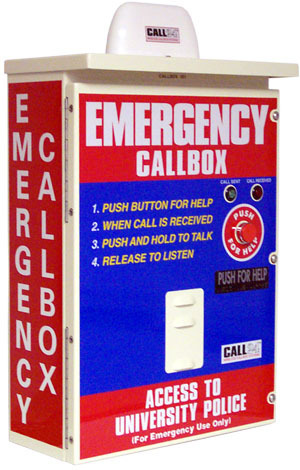 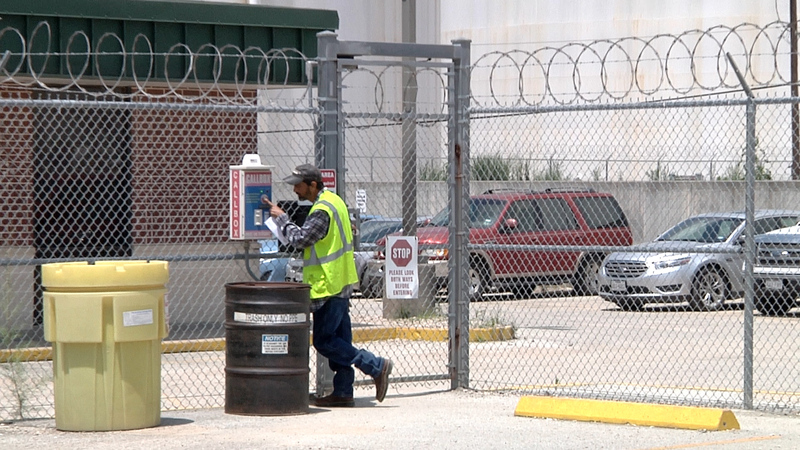 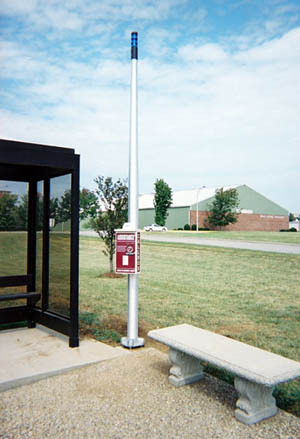 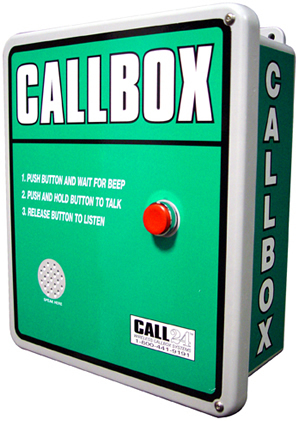 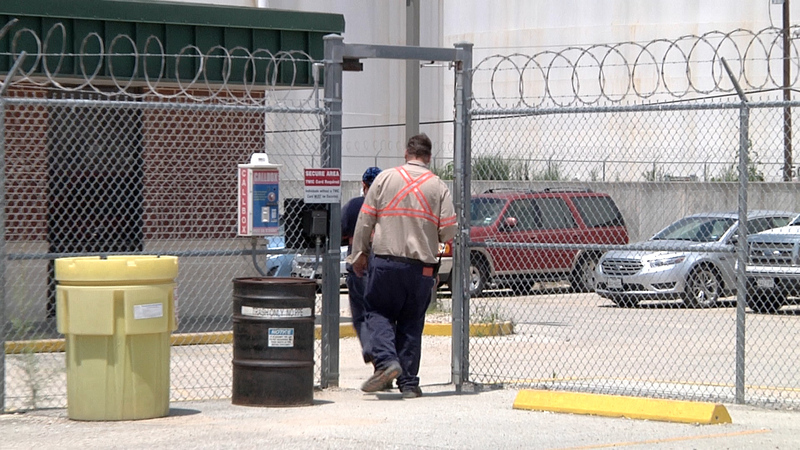 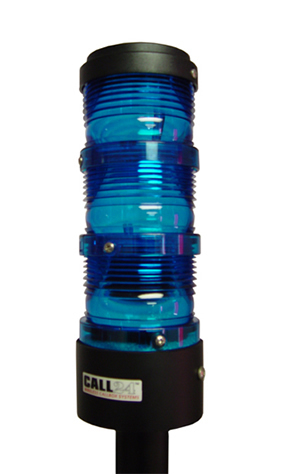 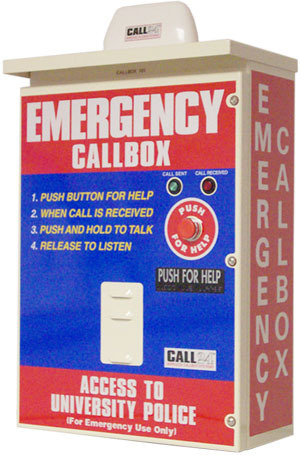 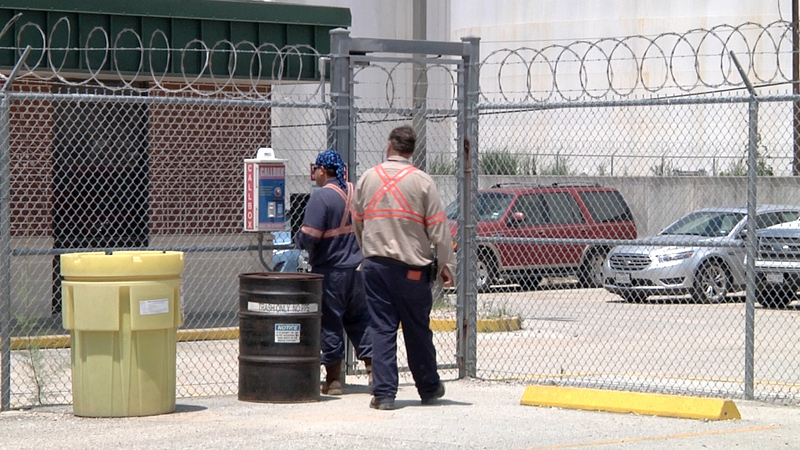 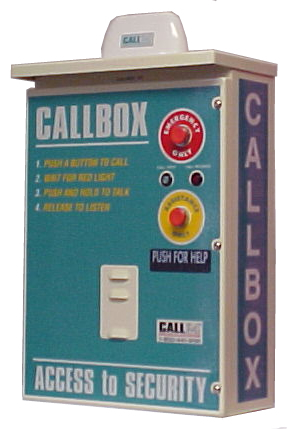 We provide callbox protection without the costly trenching or boring required by most other systems. 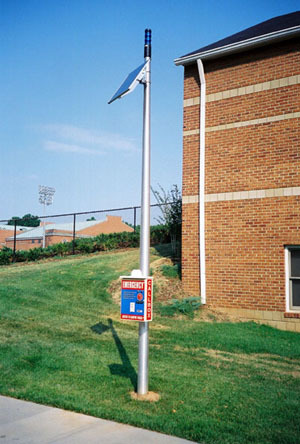 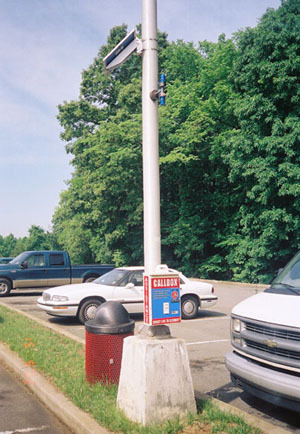 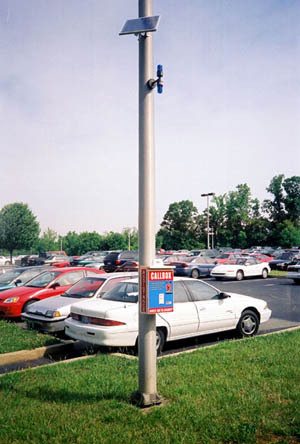 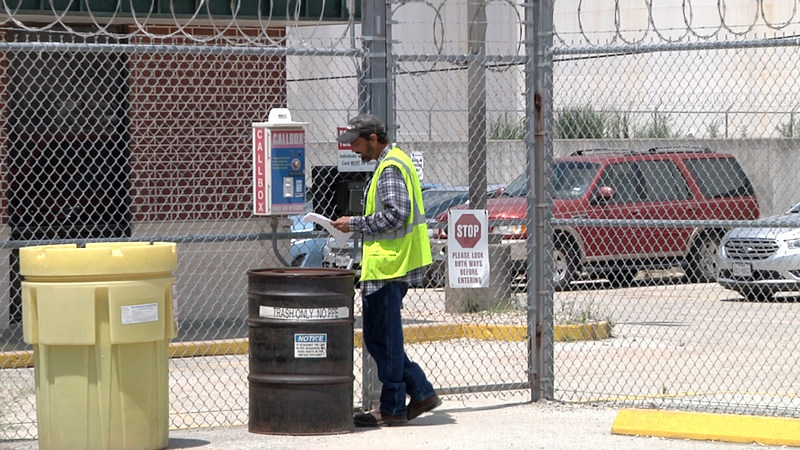 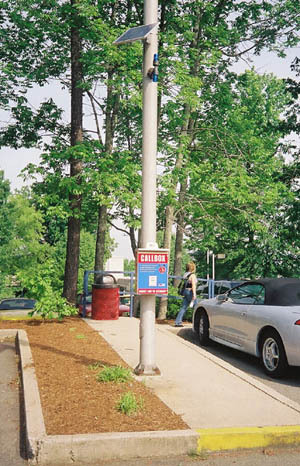 With Industrial Service Group Wireless Callbox Systems, affordable parking and remote area protection is a reality for corporations, entertainment, golf courses, malls, parks, transit, college and hospital campuses. 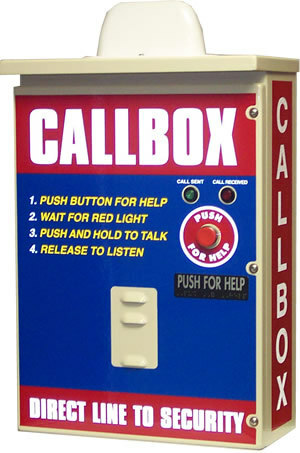 Our call boxes works with any two-way frequency and provides automatic location alarming, two-way voice, intercom and hands free listening to either dispatch or patrolling officers with portable or base radios. 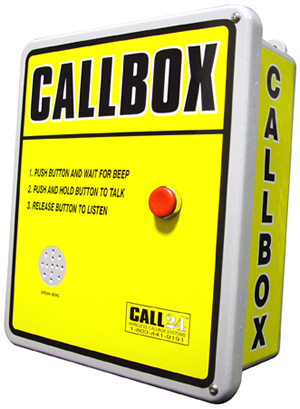 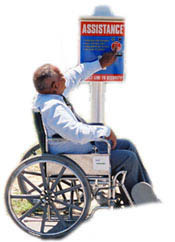 CALL24 technology facilitates faster, more informed physical responses. 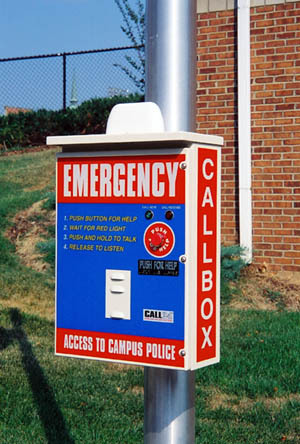 Three highly visible, standard decal options are available (or decals can be provided with custom copy) on vandal-resistant high tensile enclosures.